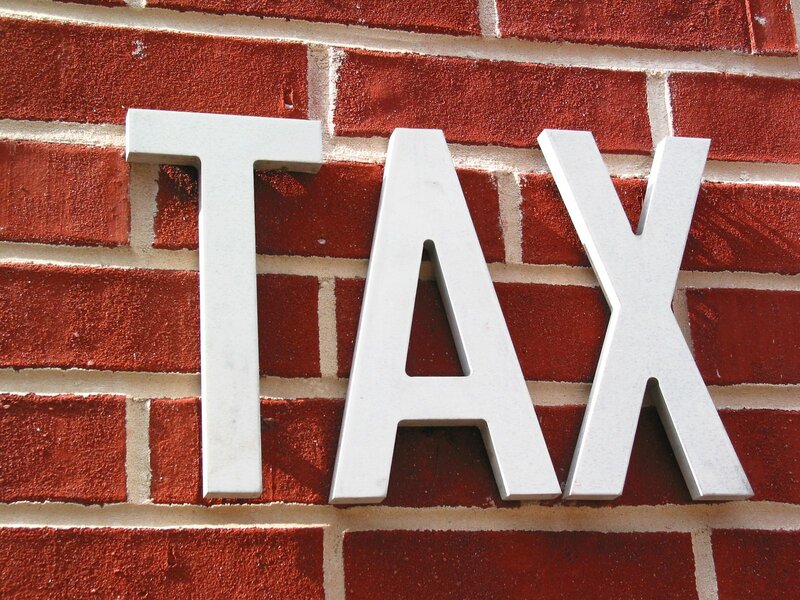 Do I Pay Taxes on a Personal Injury Settlement? How Much Of My Settlement Does The IRS Get? If your a practical person, you may be wondering if any of your soon-coming personal injury settlement is taxable. Although you have a right to recover for lost wages, medical expenses, pain and suffering and emotional distress, how much of the recovery will you then owe the IRS? According to the IRS, if you receive a settlement for personal physical injuries or physical sickness and did not take an itemized deduction for medical expenses related to the injury or sickness in prior years, the full amount is non-taxable. Do not include the settlement proceeds in your income. Basically, all the recovered medical bills are non-taxable, however, if you have deducted any of those medical bills from your taxes through out the time period after your accident, you will need to report the money received. According to the IRS, the proceeds you receive for emotional distress or mental anguish originating from a personal physical injury or physical sickness are treated the same as proceeds received for personal physical injuries or physical sickness above. However, if the award you received for emotional distress or mental anguish did not arise from a personal injury or physical illness, it must be included as income, although attributable medical expenses can reduce the amount you must claim. If you receive a settlement in an employment-related lawsuit; for example, for unlawful discrimination or involuntary termination, the portion of the proceeds that is for lost wages (i.e.., severance pay, back pay, front pay) is taxable wages. Property settlements for loss in value of property that are less than the adjusted basis of your property are not taxable and generally do not need to be reported on your tax return. However, you must reduce your basis in the property by the amount of the settlement. Basically, if your settlement provides for money to make you whole again on property you owned (a car), then you received no real benefit beyond what you already had so this is not taxable. Punitive damages are taxable and should be reported as “Other Income”, even if the punitive damages were received in a settlement for personal physical injuries or physical sickness. Interest on any settlement is generally taxable as “Interest Income” and should be reported.